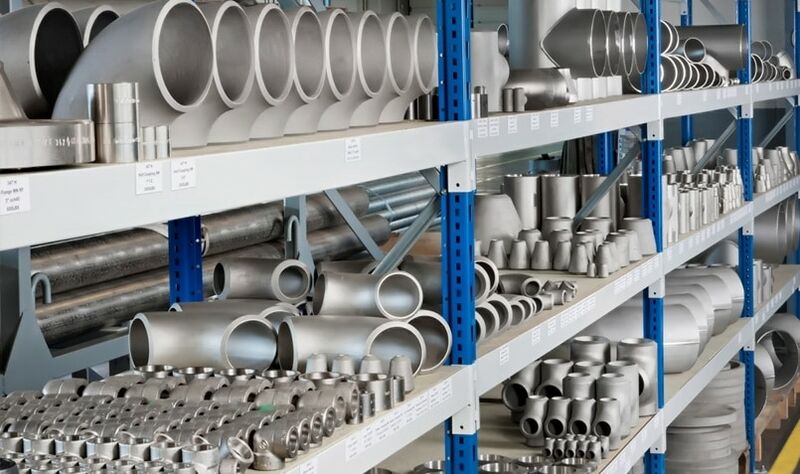 Already for more than 25 years GEMACO is regarded as a reliable supplier of specialized piping material, offering solutions to a wide range of industries. Quality, flexibility an reliability always have been playing a central role in our success, leading to a loyal customer base and long term relationships with our suppliers. Today we mainly focus on demanding industrial applications where urea and nitric acid grades, austenitic stainless steel and nickel alloys play a central role. 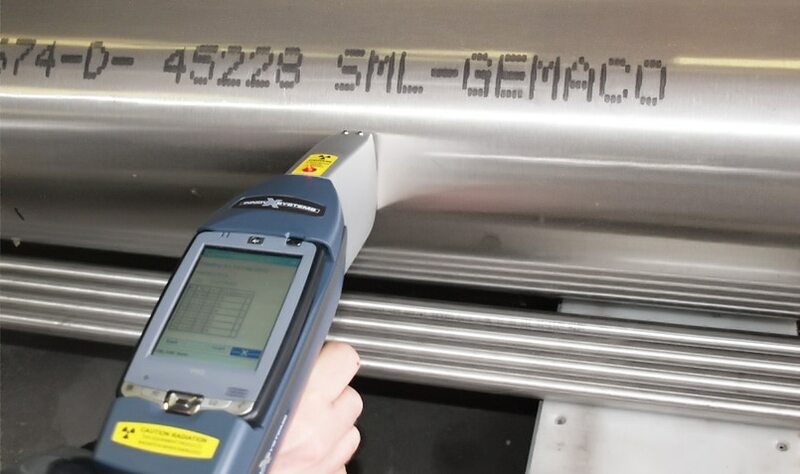 GEMACO is specialized in supplying piping material for corrosive applications and always aims to assist its clients in finding the most suitable grade. 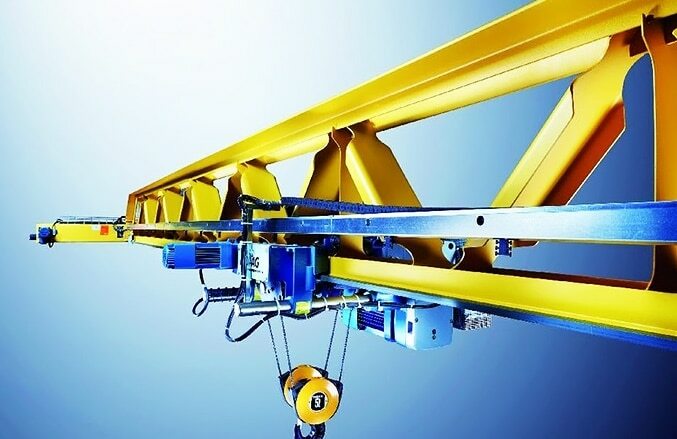 The right choice of material ensures that the projected design life of your specific application is successfully reached without unnecessary downtime, resulting in production loss or increased maintenance. 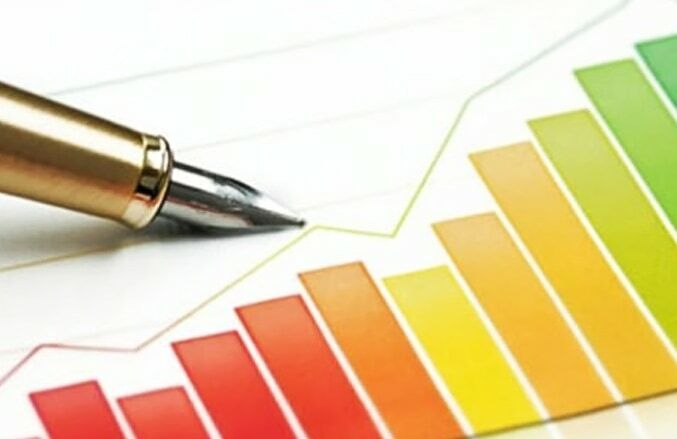 Strategic stock of pipes, fittings, flanges, bars, plates and forged fittings in a variety of urea and nitric acid grades. In-house capabilities featuring testing, cutting, project management. 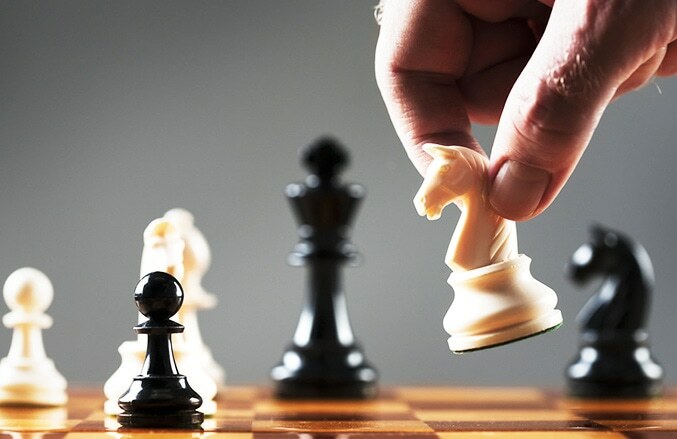 Experienced project management team guarantees an efficient follow-up of your order from production to delivery. 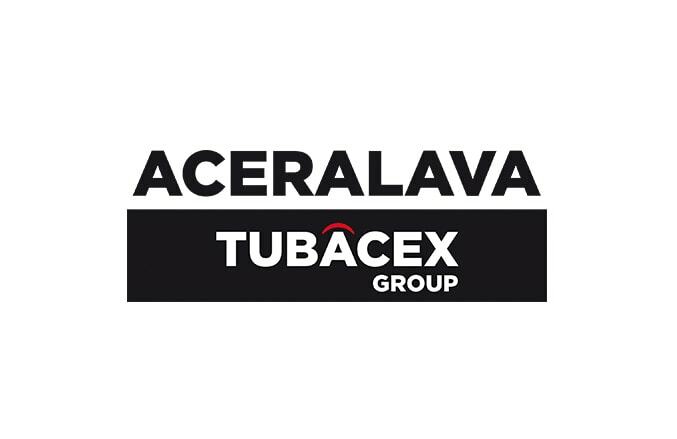 Gemaco becomes the exclusive distributor and stockist of Tubacex Forged Bars in Urea and Nitric grades. 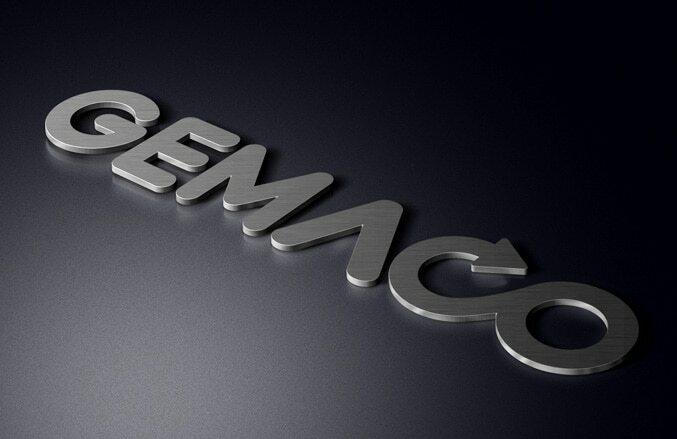 A complete rebranding of Gemaco has been achieved in order to reflect the new management’s mission and vision. 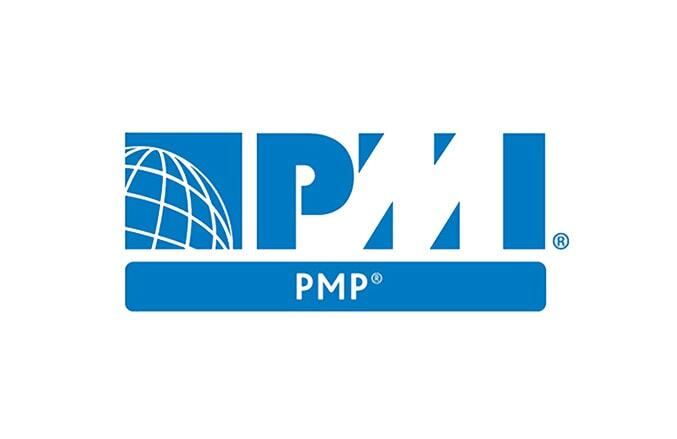 Creation of PMP team for the follow-up of very specific applications such as nuclear industry. 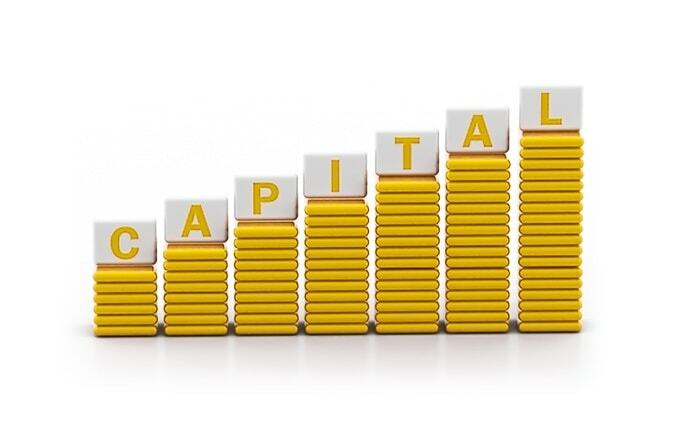 Capital increased to an amount of €574.000. 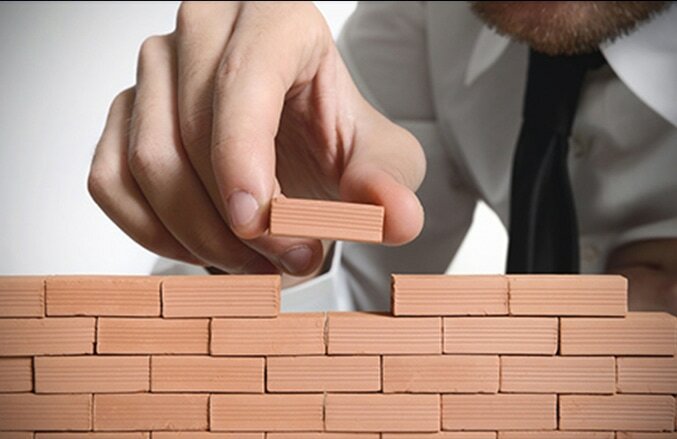 Gemaco’s focus is to become a reliable long-term partner for both clients and suppliers. 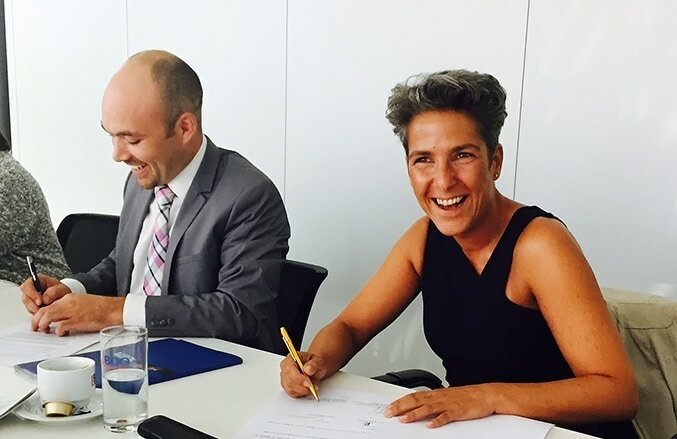 Management buyout by two former employees (Martin Hardy & Muriel Merchiers) in partnership with public investor, Meusinvest. From 2012 to 2014 the Urea grades and nitric acid grades stock reached up to €5M. Gemaco moved to a more specific market and started stocking urea and nitric acid grades. ±€ 750.000 invested between 2005-2017 in equipment and installations. 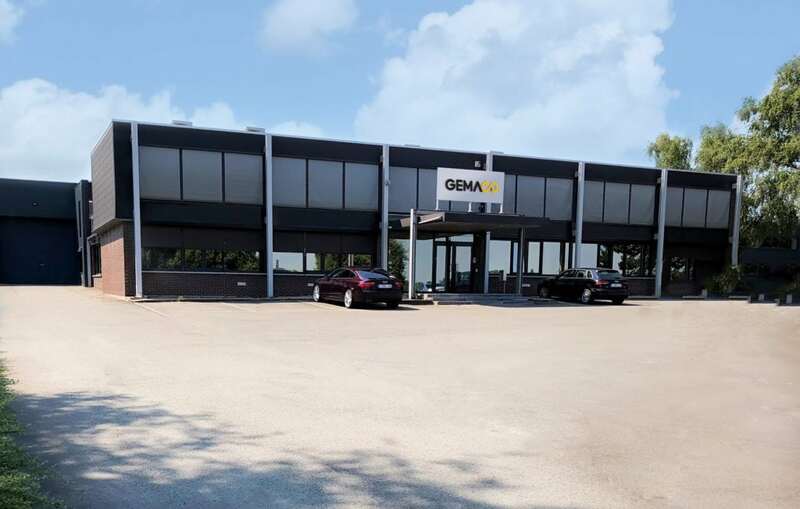 Gemaco has bought premises in an industrial area located in Herstal. 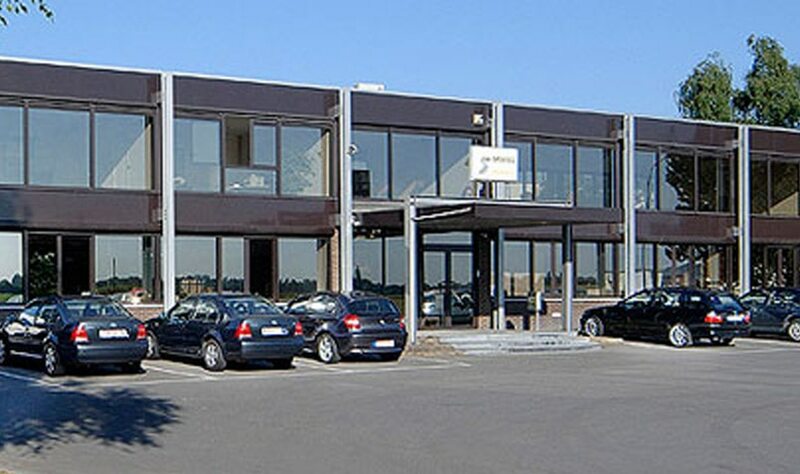 The building has 650m² office space, a 1600m² warehouse and a total terrain of 11.500m². 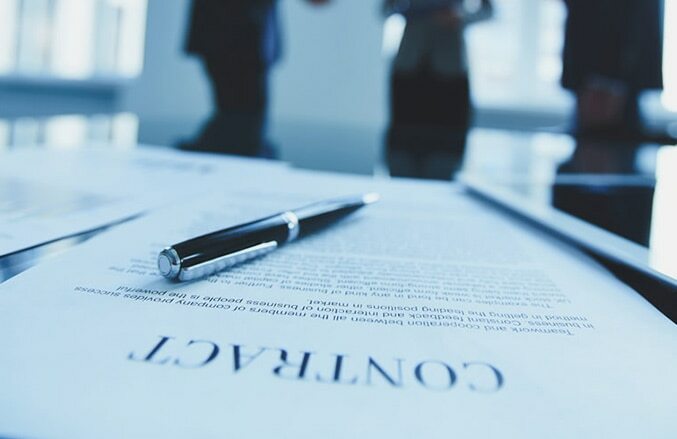 Gemaco foundation as cooperative company with a starting capital of € 625,00. Main focus on serving shutdowns and emergencies. We are passionate and fully committed in helping industries to find the most reliable material solutions for their demanding applications. We want to be known as the most upstanding and reliable supplier of specialized piping material where customer focus, flexibility and reliability plays a major central role.